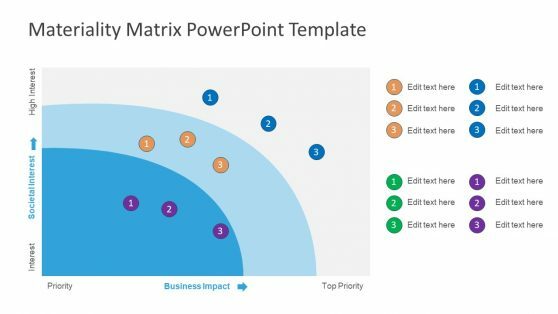 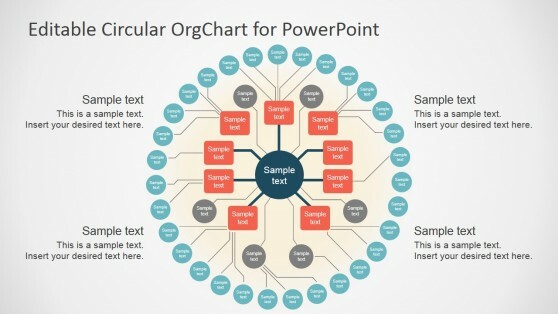 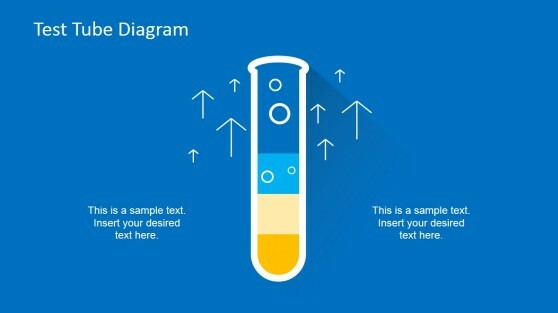 Want to make accurate, professional charts in PowerPoint with ease? 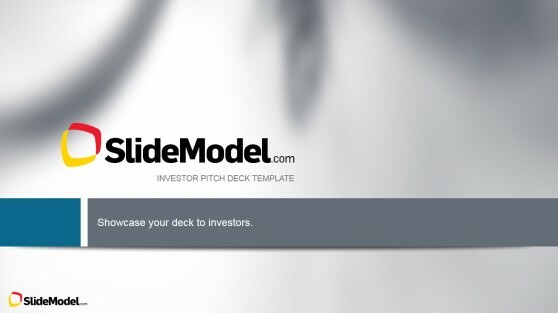 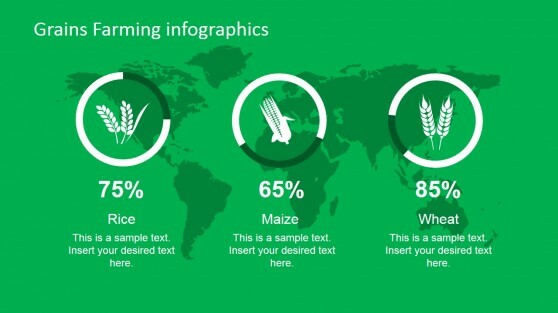 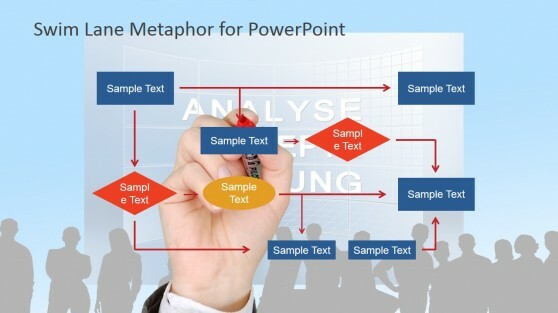 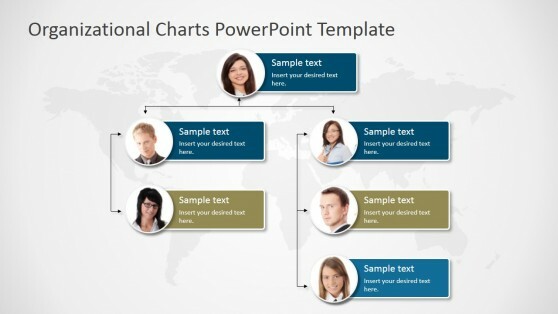 Check out these Chart PowerPoint Templates. 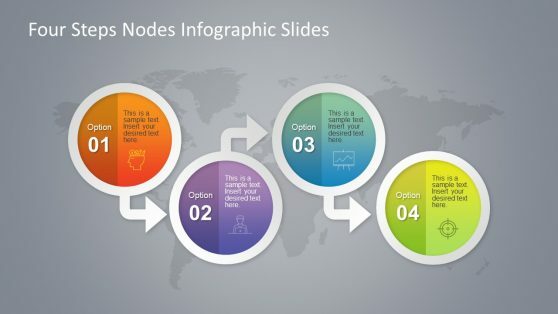 The slide designs in this collection come with editable charts which have been crafted to help presenters create both basic and complex charts with accuracy and elegance. 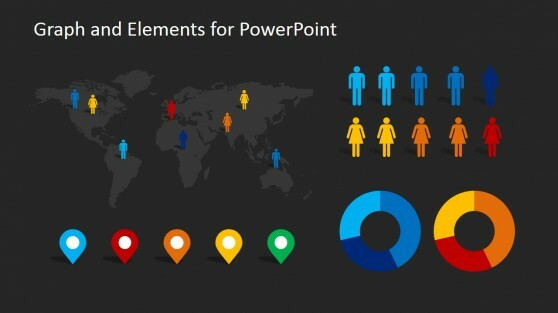 The chart layouts include not only slides for making basic bar charts but also offer layouts for making infographic charts, dashboards for presenting multiple data sets in an easy to comprehend layout, arrow themed chart designs, SWOT Analysis charts and other creative slide sets. 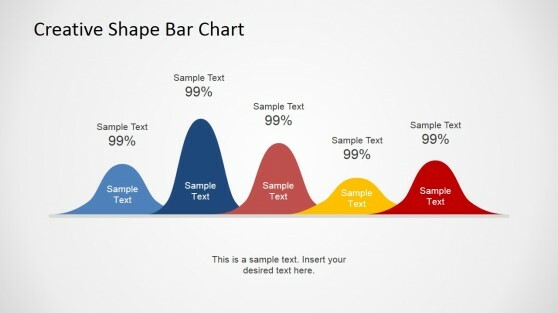 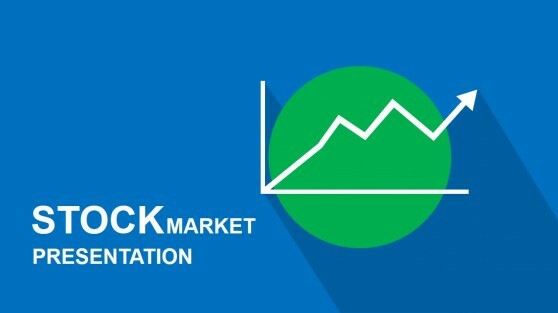 You can edit these charts down to the very basic elements and insert your own data to display it in the form of attractive graphical layouts in minutes.